In today’s world we all need communication channels and devices that are trustworthy, reliable, and current. 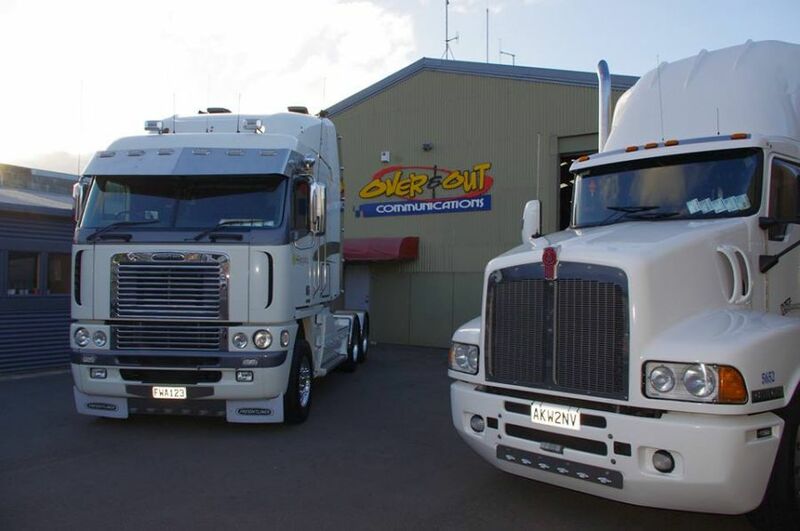 Our goal at Over & Out is to work closely with all our customers to provide them with reliable communication and radio systems in Palmerston North. We use high grade, up-to-the-minute technology and systems, and extensive current knowledge and skills to provide you with superior service and advice. With a complete range of radio-based communication devices, we have everything you need. If you're looking for a great range of products at competitive prices and exceptional service, you're looking for Over & Out. 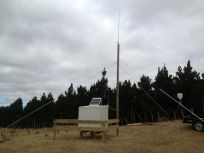 Our team in Palmerston North can help you find the right communication and radio solutions for your requirements, personal skill level, and your budget. Our in-store radio and communication specialists provide expert advice and service to help you find the solutions that best suit your needs and budget. We share a genuine, passionate interest in radio systems and communications so you can be sure we really know what we're talking about. We pride ourselves on giving careful advice and being sure that when you leave our store you will be confident in operating any of our products.